The only thing you can count on in life, is change. The Medical Device Community is living amid this reality. Last year the new EU Medical Device Regulation 2017/745 (MDR) was published. 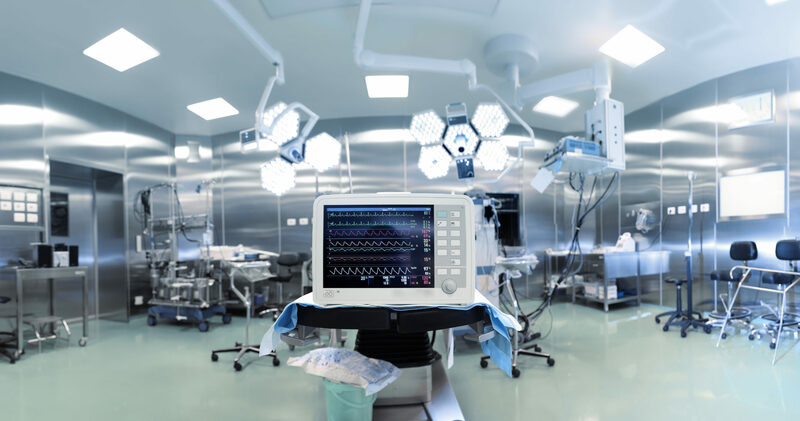 Medical Device Manufacturers have until 2020 to come into compliance with the new requirements. This white paper will highlight some of the events of the past decade that helped shape the new regulations and led to heightened regulator expectations. Upon reviewing the new requirements, it is clear. It will be more important than ever to have a strong robust Quality Risk Management System if you hope to meet changing expectations. This paper will highlight key aspects of a strong QRM program and help you evaluate your current program. This webinar will cover an overview of the changes to the EU MDR. It will explore the key drivers of the regulation change, and what that means for organizations going forward. The webinar will also cover the importance of educating teams now, to be ready for the 2020 deadline.